The Inntel meetings management portal (MMP) provides a structured and integrated way to implement your corporate meetings policy. 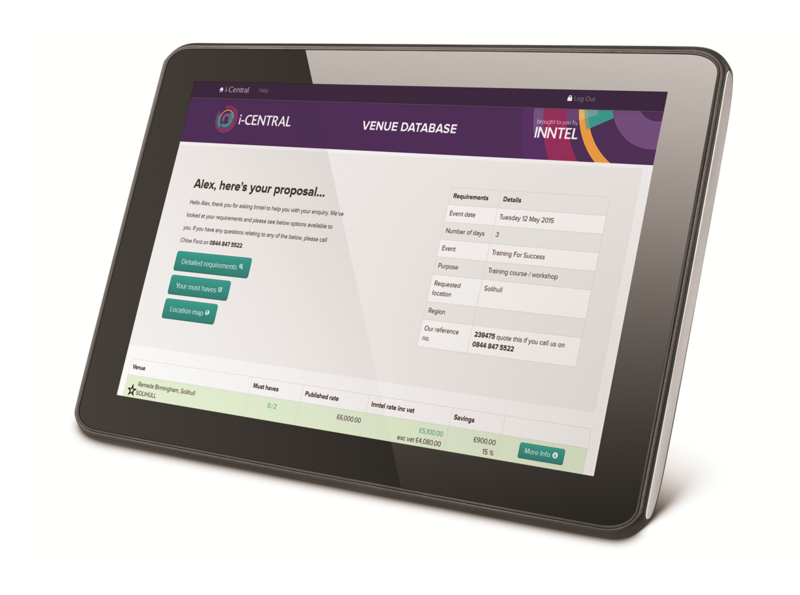 With Inntel’s meetings management portal (MMP), you can keep track of your actual and anticipated meeting spend (and adjust your budget parameters as required); manage very large numbers of meeting participants with ease; spot trends in delegate behaviour and plan for those trends when you make future bookings, find the most cost effective option for your meetings and more. 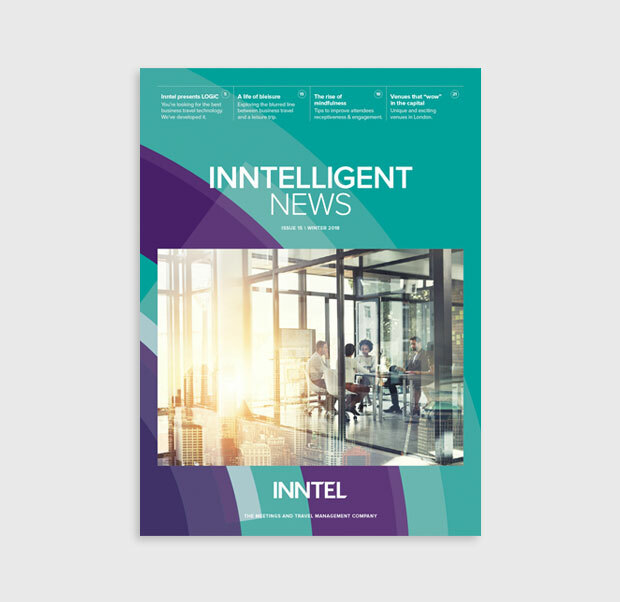 If you would like to hear how Inntel’s innovative technology could improve meetings management in your company, please call Jane Dibble on 0844 8475500 or email jane.dibble@inntel.co.uk for more information. Do you think attending meetings is bad for your well being? 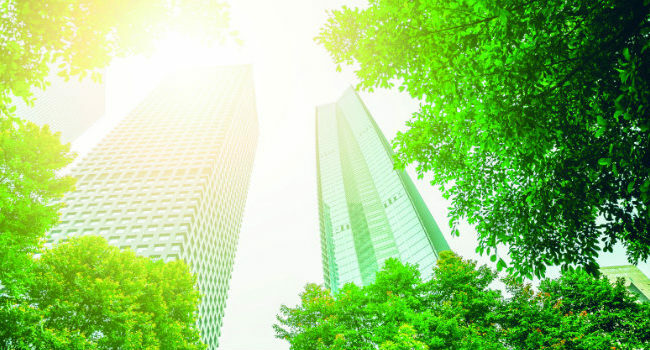 That Inntel created a complex, bespoke reporting system and implemented the account across our entire organisation in that short timeframe was impressive. 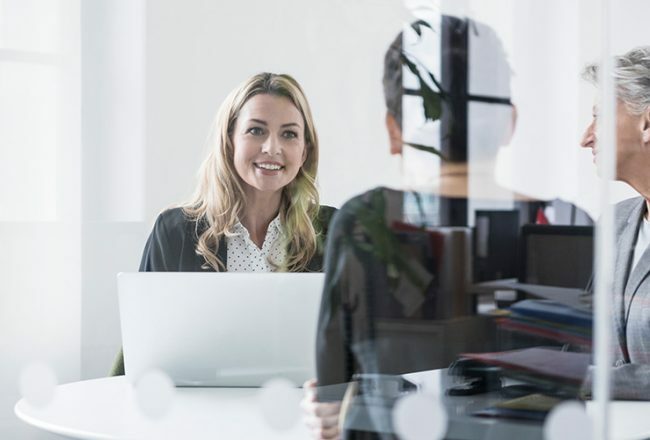 It was essential to have input in developing reporting outputs, rather than having an off the shelf package that was incapable of delivering our particular requirements. The result is something that is a significant improvement.